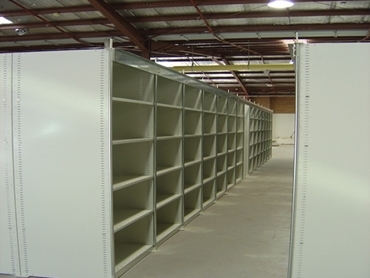 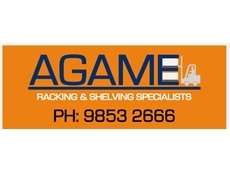 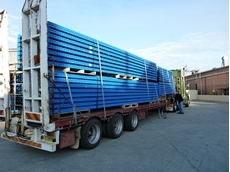 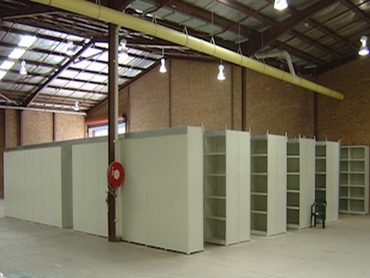 Our steel shelving options can be extremely valuable for your warehouse. 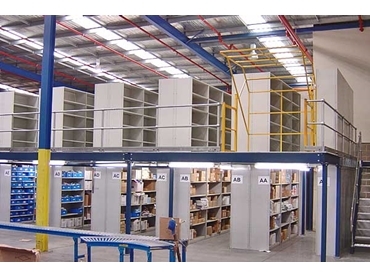 Our shelving can be applied to a number of applications and provides the support you need for many different types of inventory. 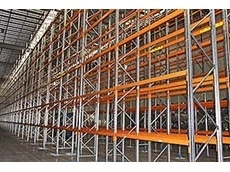 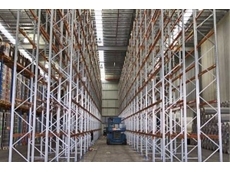 Longspan shelving can make a big difference in your warehouse, so be sure you are getting the best possible. 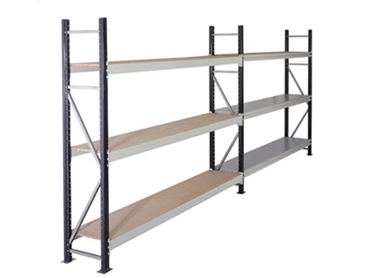 Our new and used products are top quality at a price you can be pleased with.